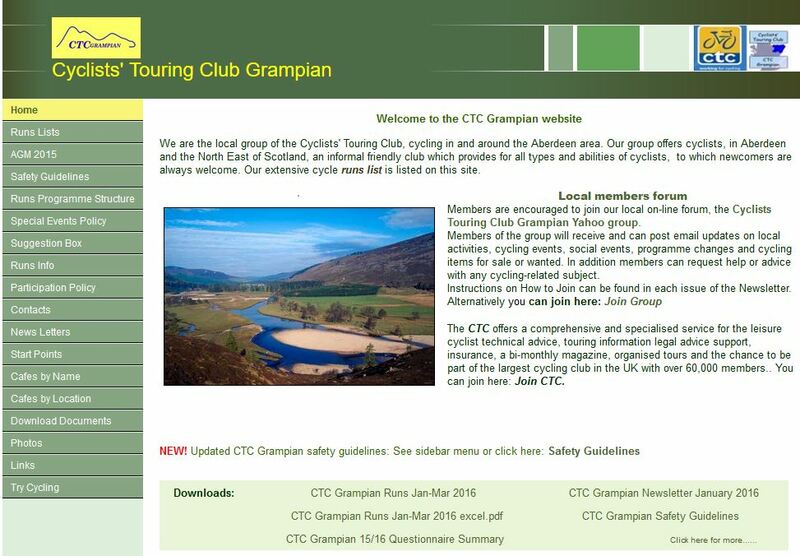 Every Sunday at 10:00am CTC Grampian welcome newcomers particularly on their Try Cycling Rides. The rides depart from one of the three parks: Hazlehead on 13th March, Seaton Park on 20 March. Try Cycling is a joint initiative with Aberdeen City Council. For more information visit the CTC Website Try Cycling.